Calling all runners!! 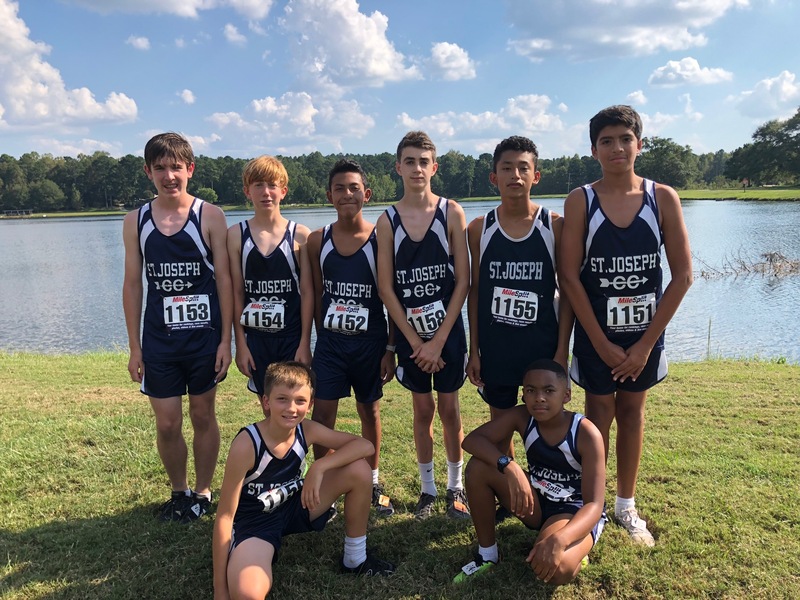 Whether you are a veteran runner looking to increase your endurance and speed or a beginner trying out a new sport, St. Joseph’s Cross Country team is the place for you! Cross Country is a fall sport for any 5th-8th grade student who would like to increase his/her fitness level. There are no tryouts or basic requirements. All students are welcomed and encouraged to join! Cross Country athletes run three days a week after school with practices including speed drills, hill work, stretching/strength and long runs of two - three miles. The season starts in August and ends in October.